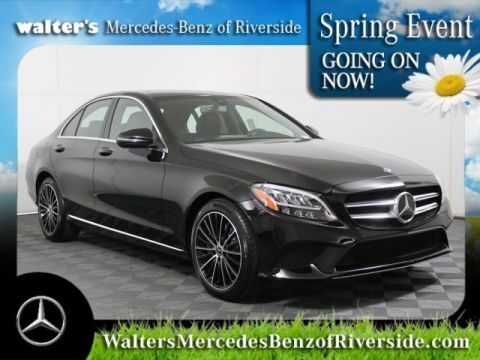 If you’re looking for exceptional luxury at a reasonable price, then Orange County shoppers should consider the new Mercedes-Benz C-Class. 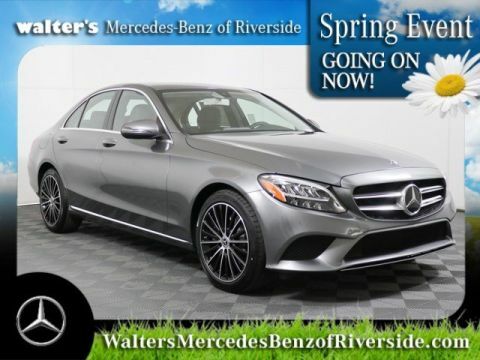 This is one luxury sedan that knows how to deliver riveting performance, advanced technology, and delightful amenities in one vehicle. 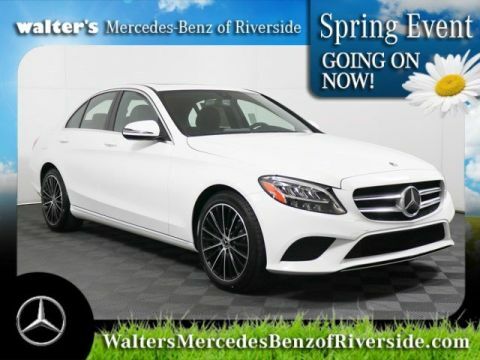 It is one of the most popular options in the entry-level luxury class. 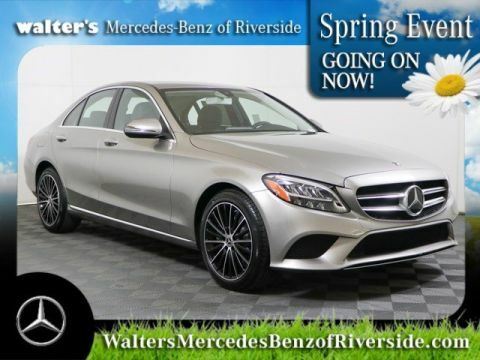 A smooth and effortless ride is a hallmark of this vaunted luxury car. 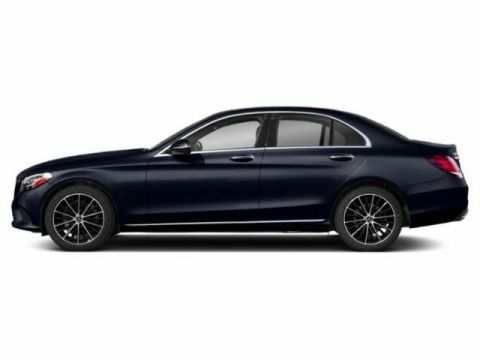 This stems from the great engine options available for the C-Class, which includes an AMG® version. 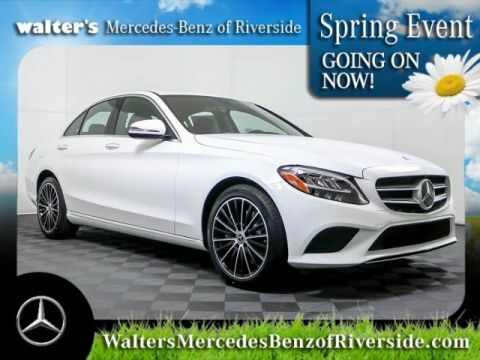 It handles the twists and turns of the road with the help of 4MATIC® all-wheel drive, which delivers torque to the wheels that need it most for a confident driving experience. 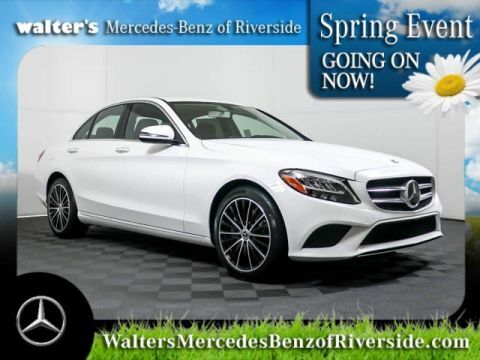 You can lease a Mercedes-Benz C-Class near Orange County at our Riverside dealership, Walter's Mercedes-Benz of Riverside. When you take a seat in the cabin, rich design accents and soft-touch materials surround you. There are a variety of trim and style packages from which you can choose to better match your car to your tastes. The dashboard is driver-centric so that you can make great use of all the amazing infotainment and navigation features that are available. 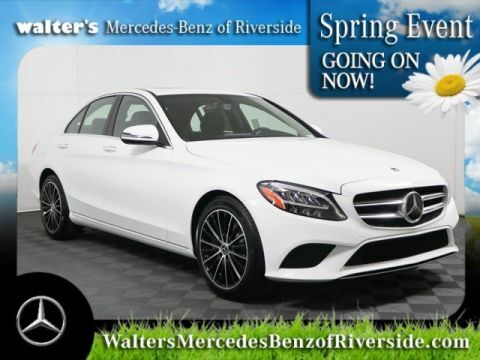 It’s an intuitive driving experience that’s fun for you and more relaxing for your passengers. Contact Walter's Mercedes-Benz of Riverside if you’re interested in scheduling a test-drive in a new Mercedes-Benz C-Class. You can learn more by giving us a call at (888) 347-1436.